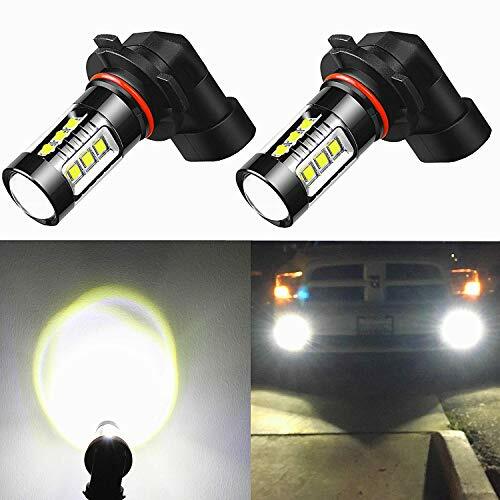 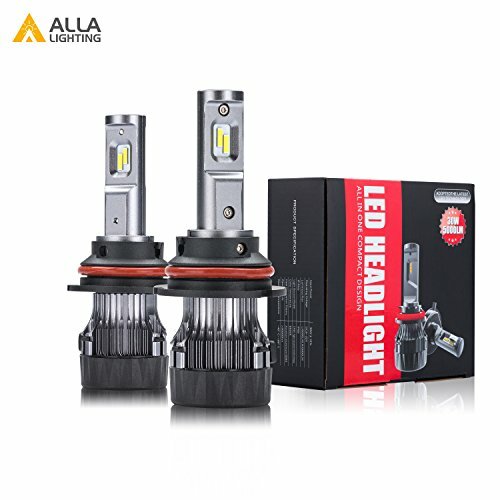 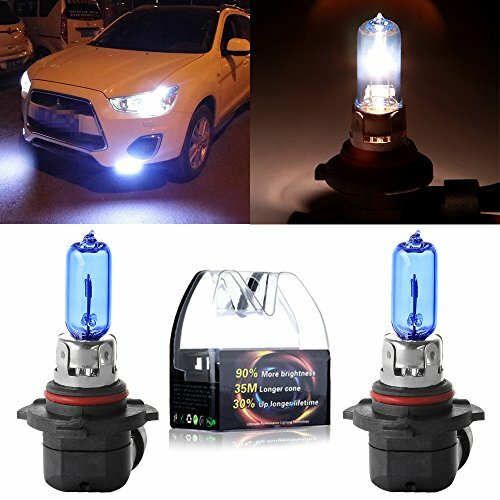 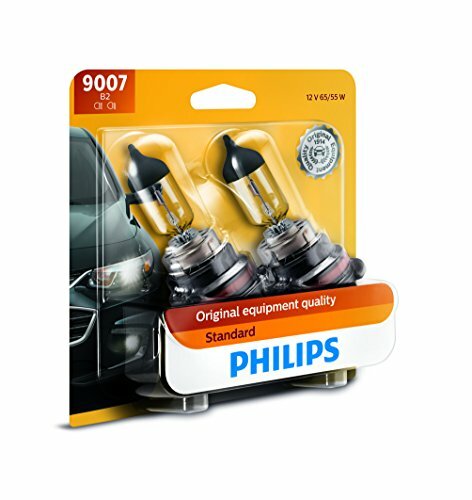 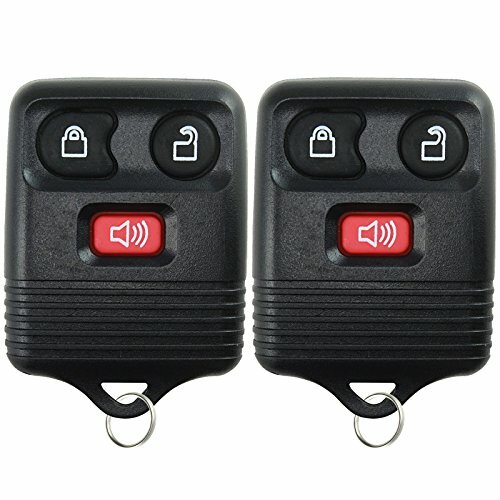 This listing features one pair (2 pieces) super extremely bright high power 80W Osram H10/9145 LED Fog Lights Bulbs especially designed for replacing fog light,or daytime running light (DRL) or corner light. 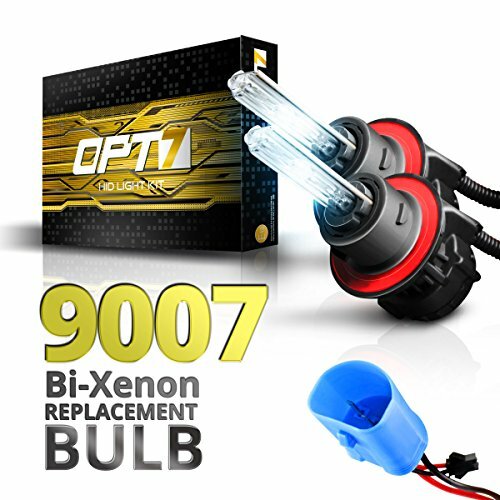 Specification 1) Package: including 2 pieces extremely super bright 80W 6000K xenon white H10 9145 LED fog light bulbs. 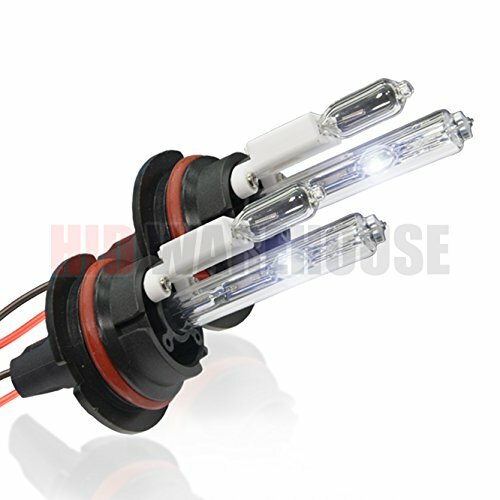 2) LED Chips: 16 pieces high power 5W osram chipsets per led bulb. 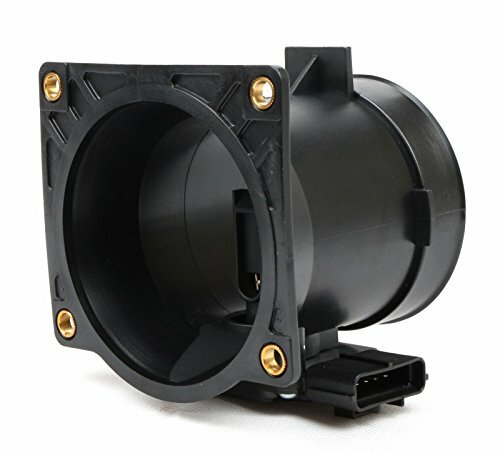 3) Cross Reference Number: PY20D H10 9145 9045 9040 9140 9155, etc. 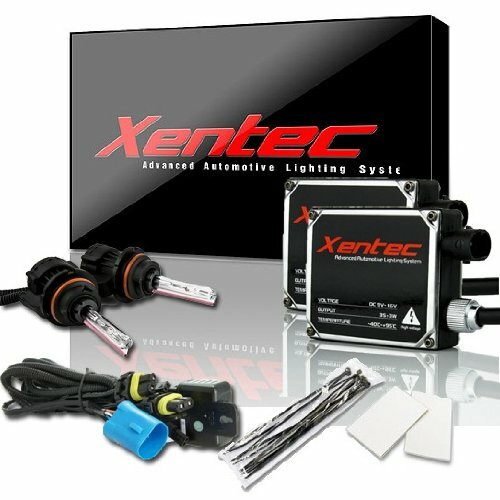 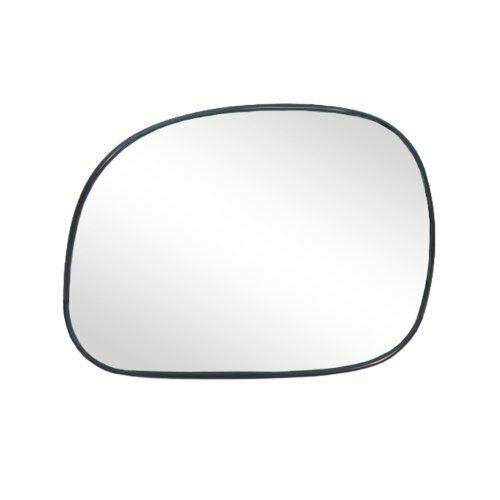 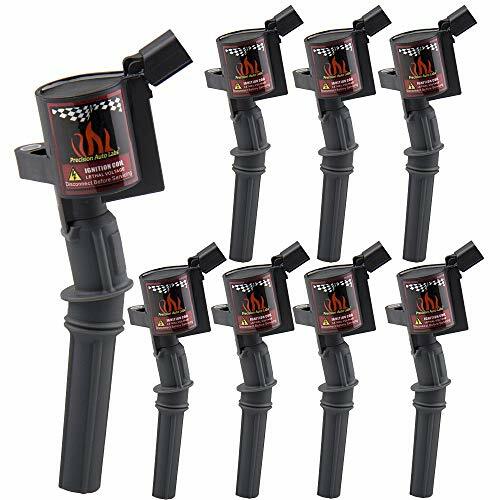 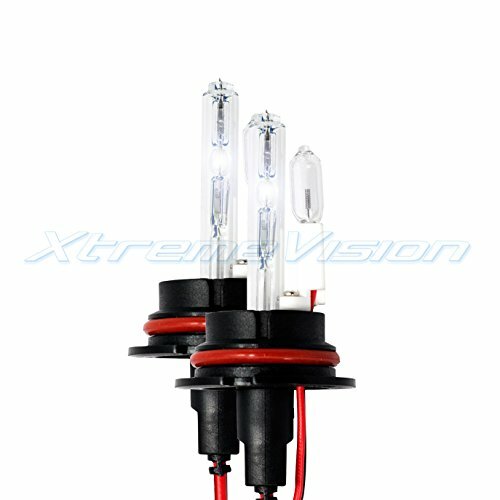 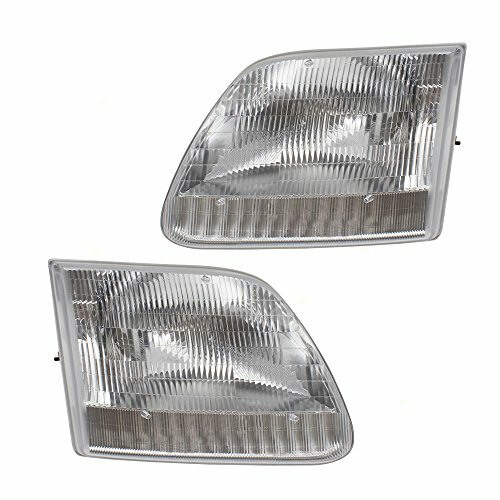 4) Application: Fog Light, or Daytime Running Light DRL or Corner Light. 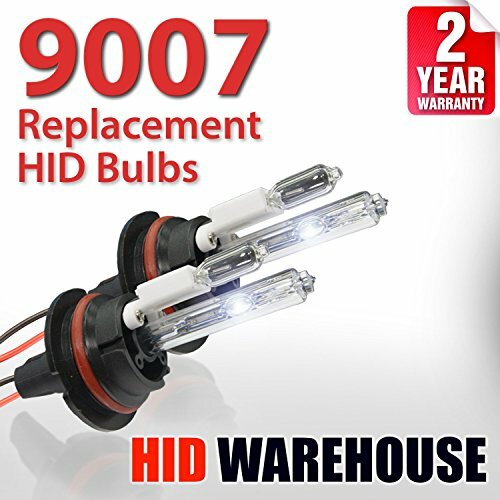 Plz note this bulb has no high/low beam function, it can't be used high/low beam headlight. 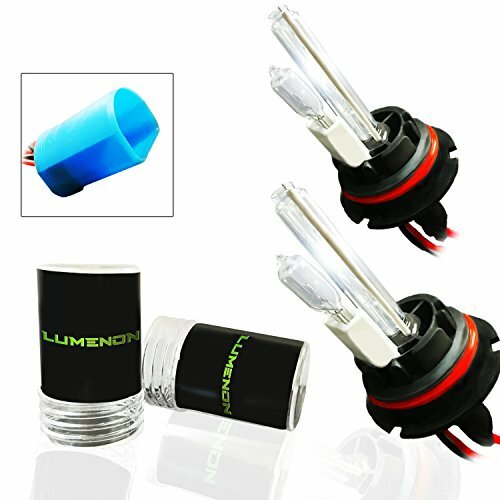 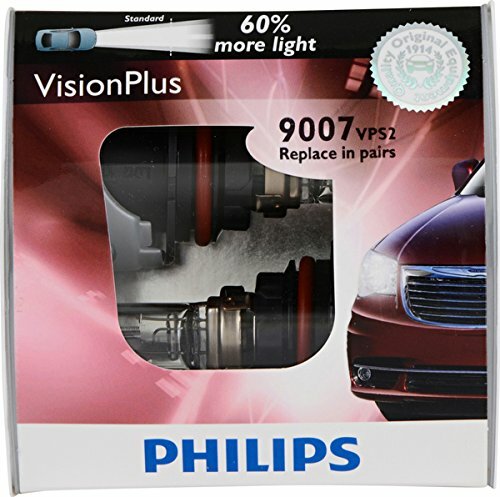 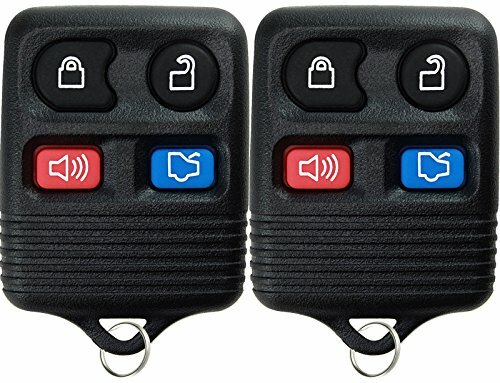 5) Warranty: "12 months" guaranteed on manufacturer quality 6) Please note: Due to led bulbs draw much less current than stock lamp, this bulb can work most cars without flicking or error code, but for some newest type or Japanese/European cars, it may require load resistor to avoid hyper flash or malfunction.